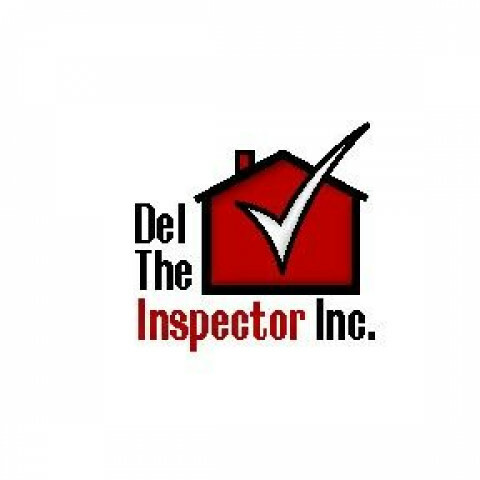 Click/tap here to find the best Wisconsin home inspector for your needs! 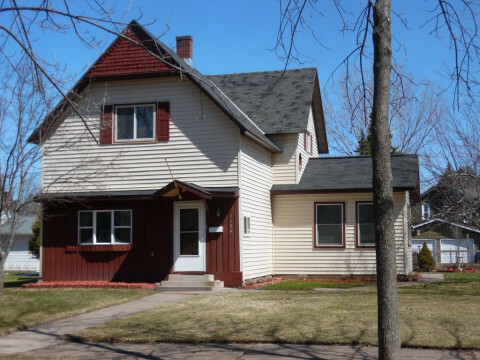 ProEx Home Inspections is a local company serving the Oshkosh and Appleton Wi area Home Inspector in Oshkosh for over 20 years and counting. 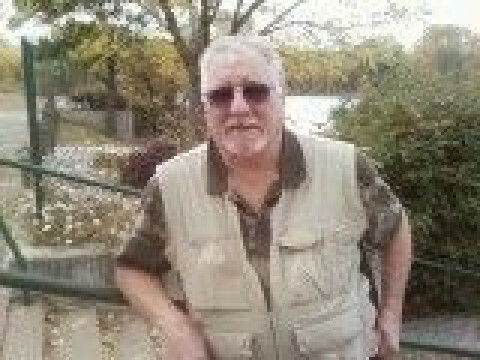 John has many of those years serving as a general contractor with a long history of craftsmanship and honesty to customers. (He Know's the Codes and Requirements). 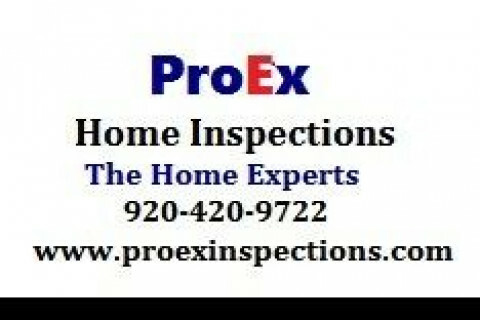 ProEx pricing is competitive For a Home Inspection company in the area and provide much more to our customers to gain them knowledge and understanding in their new Home purchase. 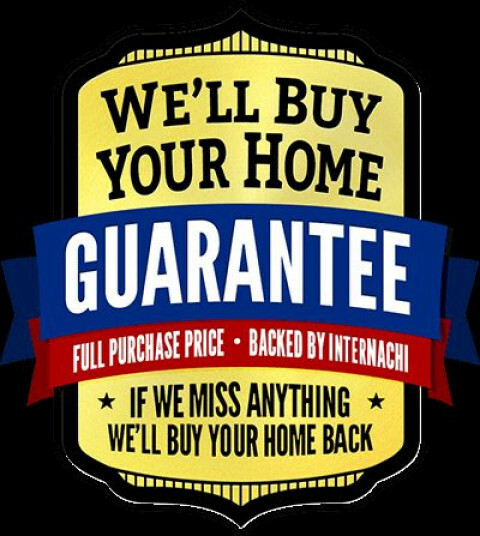 FREE Home Support after the Deal! 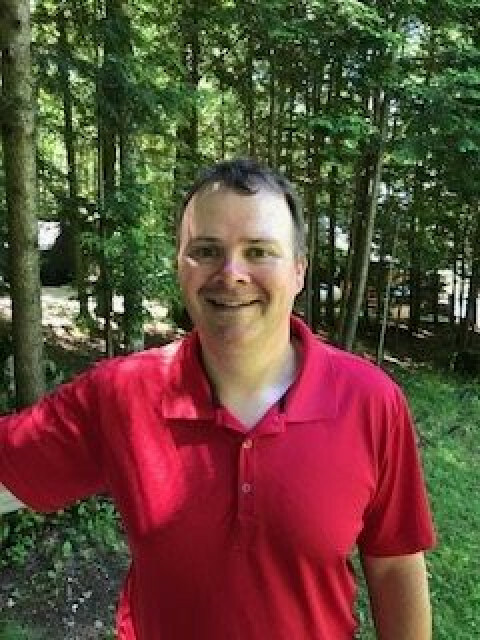 If you have any questions or concerns, even 1 year or more later, call John and he will walk you through and explain anything that might come up, He is hear to help you anytime! 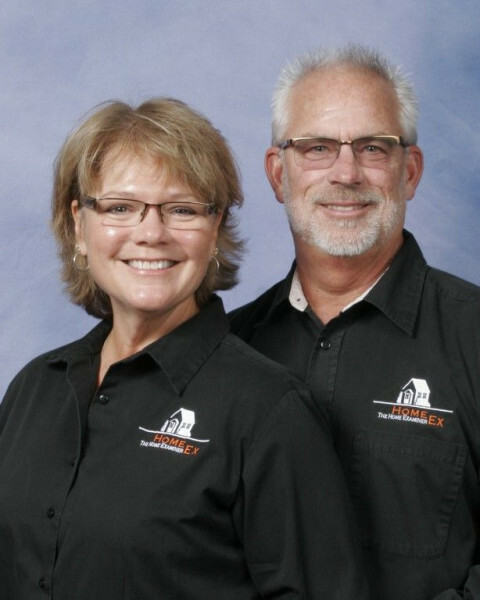 Highlights: Years Of Experience, Radon Gas Testing Services, Commercial & Apartment Property Inspections, Residential Home And Commercial Building Inspections, Residential Home Inspections, Weatherization Certifications, Pool & Spa Inspections, Swimming Pool Inspections And Radon Testing. 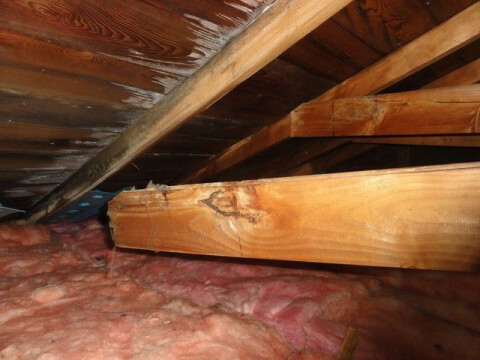 Safeguard Home Inspection, LLC is a locally owned and operated home inspection company serving Green Bay, Appleton/Fox Valley, and Marinette and Oconto county. Top rated in customer satisfaction and quality reporting. 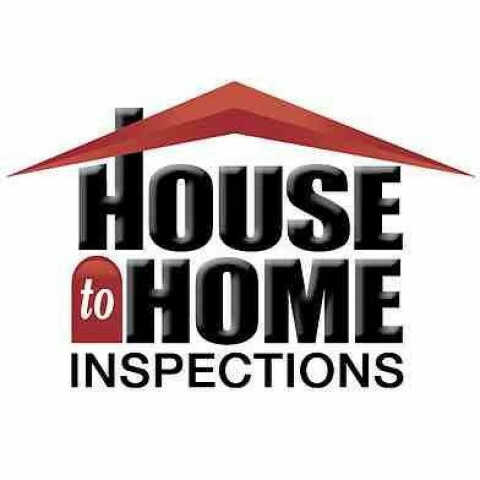 Voted the Best Professional Home Inspection Company in Sheboygan County Wisconsin 3 years in a row! 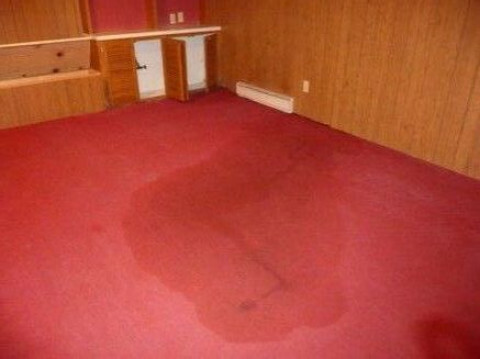 We consider you part of our family when you hire us for your home inspection and will be treated with respect. 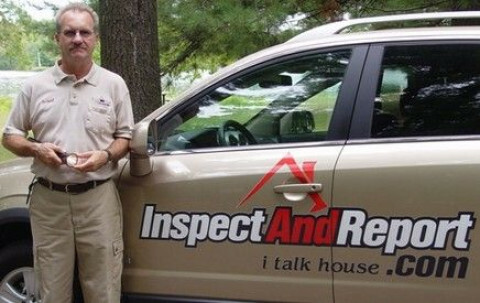 Home Inspections Hudson WI New Richmond and surrounding areas!!!! 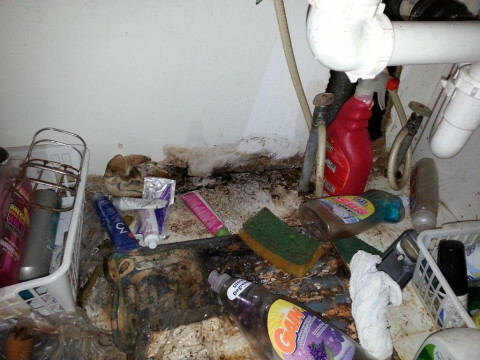 Royal T Home Services Inc.
Home inspection services, radon testing, lead testing. 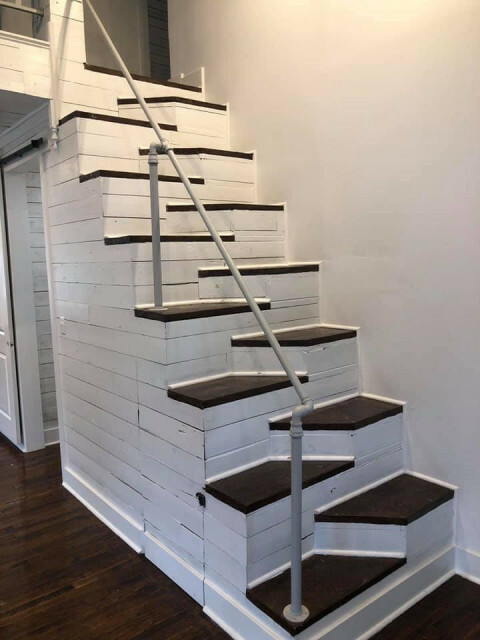 Construction management, new home construction, remodeling, commercial building. 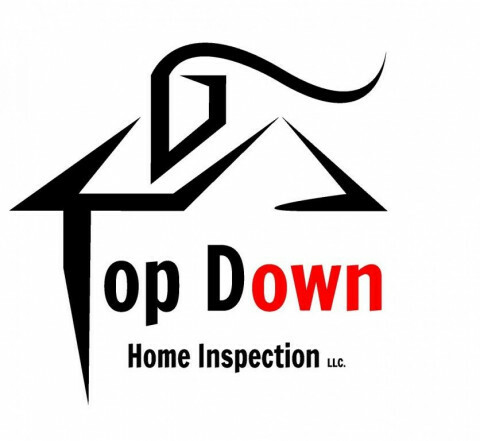 Providing home inspection services in the Kenosha Racine area. 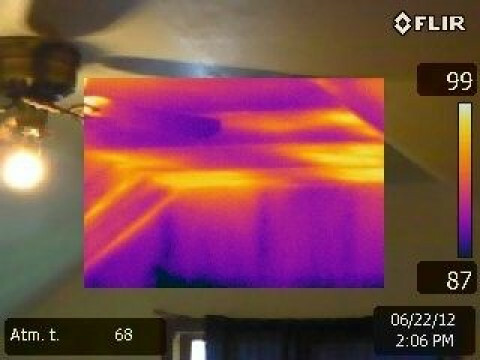 With each home inspection we offer a 200% guarantee, 90 day mechanical warranty, Recall Check, and free Home Owners Network membership.